Schneit es monentan in Seefeld ?Vielen Dank! 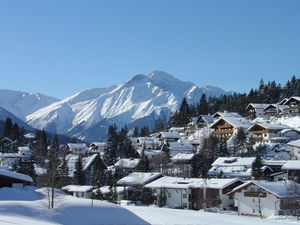 Seefeld in Austria (in the Tirol region) is a large resort with 17 lifts (3 chair lifts, 11 surface lifts) that offers skiers an impressive 900 metres (2953 feet) of vertical descent. 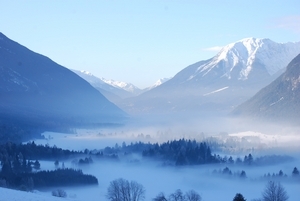 Seefeld has 19 pistes with a total length of 27 kilometers (17 miles). 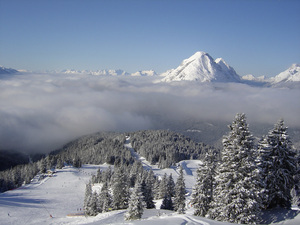 Seefeld is best suited to intermediate skiers and snowboarders but there is some terrain for beginners and advanced skiers. There are 255km kilometers (- miles) of cross country ski trails at Seefeld. For snowboarders, there is a terrain park and a half pipe. 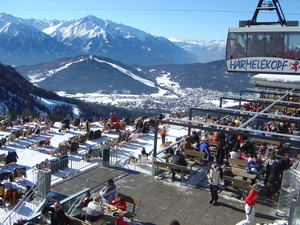 The majority of the pistes at Seefeld are covered by snowmaking. The closest airport is at Innsbruck and the transfer time is only 0.5 hours. The nearest train station to Seefeld is at Seefeld. There is accommodation located close to the pistes but we would welcome additional information about any hotels or chalets in Seefeld. We've been twice to Seefeld, and are about to go again. I can't comment of the downhill facilities, but the cross country ski area is excellent. 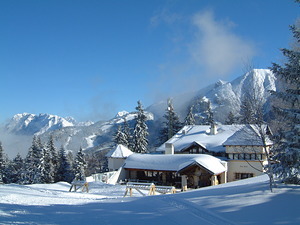 150km of well prepared tracks, good changing facilities, friendly instructors and pleasant apres-ski. The ski/bus pass is excellent value, and allows access to all slopes at a very reasonable cost. We tend to do about 10 - 20km a day, so there's plenty for us to do (although slope B2 has yet to be open when we have been there...). Easy reach from Innsbruck, no complaints! Lesen Sie 23 andere Beurteilungen ueber Seefeld oder geben Sie Ihre eigene Bewertung ab.